Have a question for Ryokan Hokuseiso? 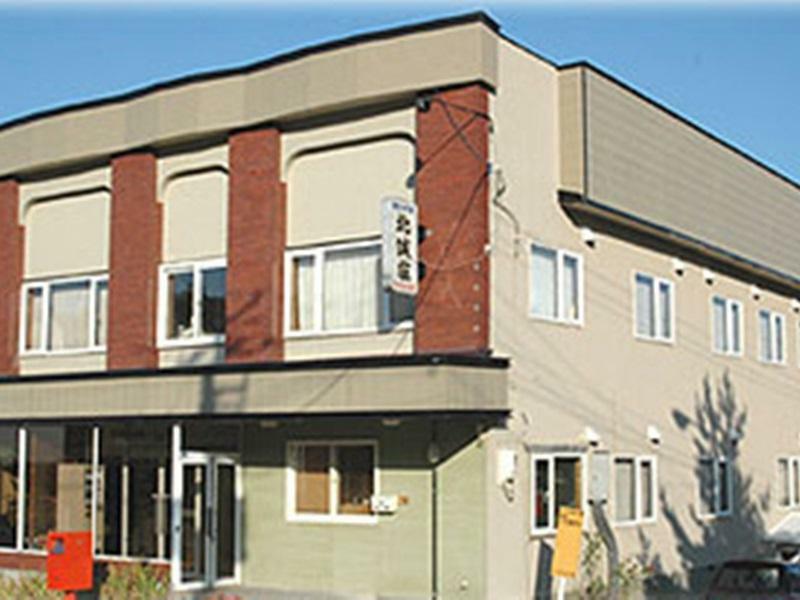 Well-placed in the sightseeing, family fun, skiing area of Furano / Biei city, Ryokan Hokuseiso provides a most conducive spot for you to take a break from your busy days. Set 2.2 Km from the excitement of the city, this 2-star hotel commands an excellent location and provides access to the city's biggest attractions. A well-kempt environment and its proximity to Garden of Wind, Furanonishi Hospital, Furano Wine House give to this hotel a special charm. At Ryokan Hokuseiso, every effort is made to make guests feel comfortable. To do so, the hotel provides the best in services and amenities. For the comfort and convenience of guests, the hotel offers free Wi-Fi in all rooms, luggage storage, Wi-Fi in public areas, car park, restaurant. The hotel features 29 beautifully appointed guest rooms, many of which include towels, internet access – wireless (complimentary), air conditioning, heating, television. 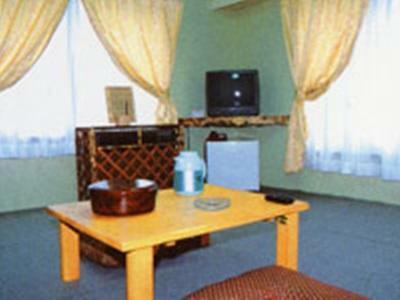 The hotel offers an excellent variety of recreational facilities, including sauna, hot spring bath, skiing. Ryokan Hokuseiso is an ideal place of stay for travelers seeking charm, comfort and convenience in Furano / Biei. Very considerate to accommodate for postponing check-in date, but not value for money. Need to climb staircase, thus not suitable to carry large or heavy luggage. Another drawback was quite smoky once stepped in the Ryokan and it's looked quite old.